South Asia is a destination increasingly popular with visitors and immigrants. Malaysia in particular is a preferred holiday destination and is considered a good place to have a place a second home because of its cultural diversity, good living, and geography. 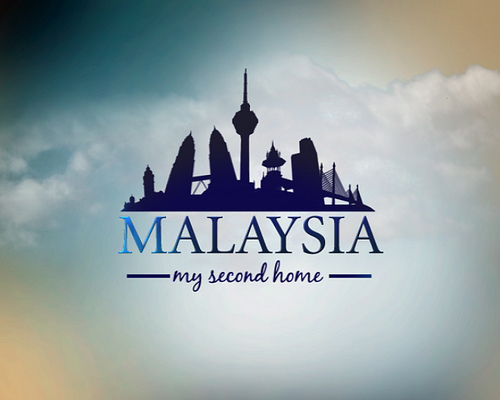 The Government of Malaysia encourages people from all over the world to apply for immigration under the Malaysia My Second Home Programme (MM2H). Foreigners who meet certain eligibility criteria can obtain a multiple entry visa MM2H which is initially valid for 10 years and is renewable. Malaysia My Second Home Program is very popular with retirees looking for a warm climate; MM2H visa is open to people of all ages. MM2H visa holders are allowed to bring spouses and unmarried children under the age of 18. Malaysia is the national language, English is the second official language and is widely spoken. In addition, Malaysia has a very diverse culture with influences from countries like Great Britain, China and India. Among the other advantages that Malaysia has to offer include a relatively low cost of living with a geographic location. Malaysia borders Thailand and Singapore and is not too far from China and India.